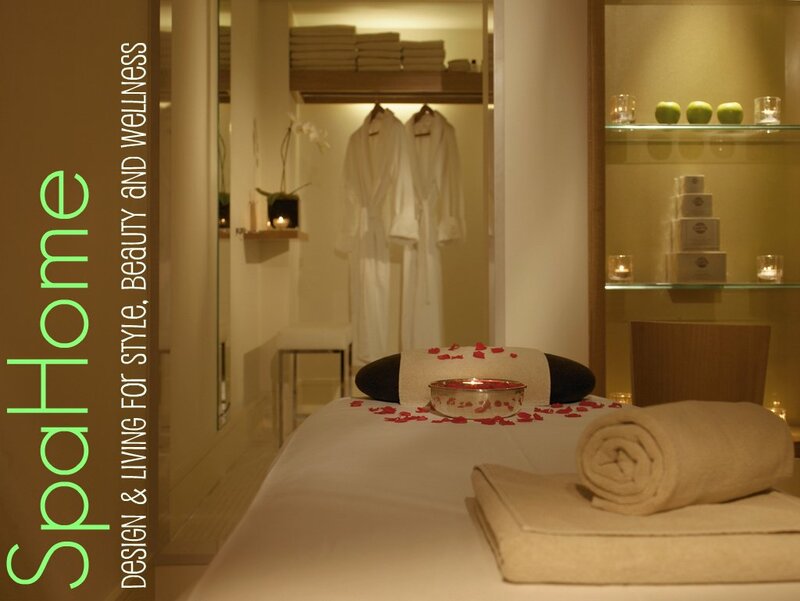 Via our fellow spa worshippers at SpaWeek the top Spa Trends for Fall have arrived. Because we can’t get to the spa all the time – here are our picks for ways to bring these trends to your SpaHome (in green)! Plus ones to NEVER try at home. 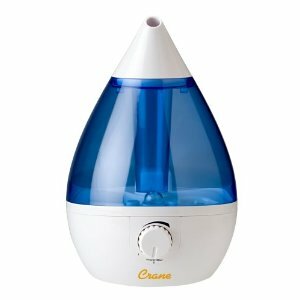 The world’s hippest humidifier, the Crane Cool Mist Humidifier looks stylin’ and keeps your head clear while preventing dried out skin & nasal passages. Put a few drops of eucalyptus essential oil on the lip at the top for aromatherapy. It’s portable enough to take from bedroom to living room too. Treatments are quickly emerging to pamper your private parts: Bikini Facials give the same attention down there as a esthetician would to your face: toner, extractions and masks included. Also, rituals such as Airbrush painting and Vattooing are now the latest in vaginal adornment. Prefer to keep your private parts, well, private? 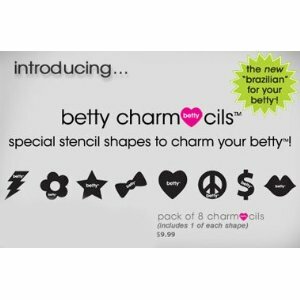 Betty Beauty Charmcils let you add panache in peace. And for normal maintenance, Bliss Bikini Perfect is is ideal quick and painless hair removal at Sephora. Insomniac? A good night’s slumber with proper REM cycles can be just as rejuvenating as a spa treatment, so one of the hottest trends emerging in the industry is a dream-worthy mix of the two to promote better sleeping patterns. At Peace Media’s Power Nap Kit will make the cat jealous! Short naps are a productivity tool used by executives (& cats) everywhere. You can harness this with Power Nap‘s voice guided nap sessions. 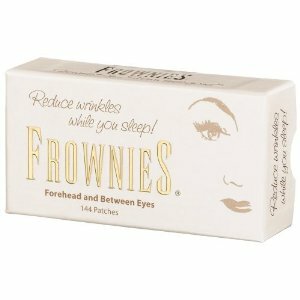 A good eye mask doesn’t hurt either! Eyelash length, thickness, volume and darkness have gone way up on the beauty priority lists of women now more than ever. Lash extensions are too tricky to try su casa – if you can’t make it to the spa, try Talika Lash Extencils – easily applied in a mascara form, it lengthens & thickens your eyelashes & brows. Remember that magical, completely safe instant weight-loss pill you always dreamed of? We’re not saying it’s been invented (sorry), but the spa is becoming a go-to place to get instant, (almost) magic-like results in addition to providing long term benefits. Colon Hydrotherapy is becoming more popularand med-spa services like the 7E Treatment and Ionithermie give immediate results by targeting muscles with waveform technology. 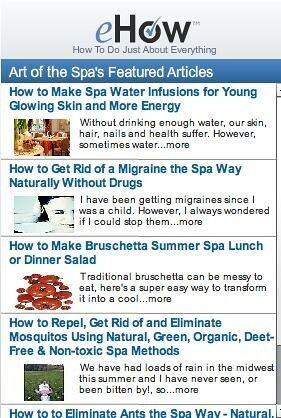 Do not try this at home – if you can’t get to the spa drink lots of water (it flushes toxins and bloating) and exercise. 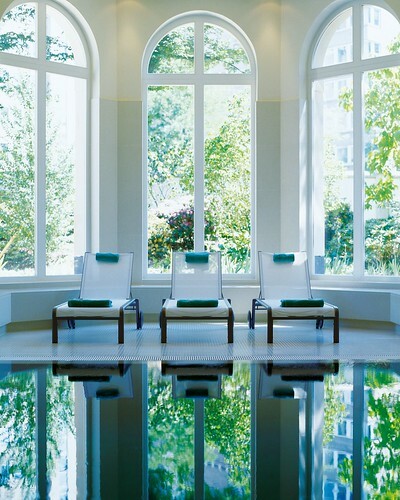 Turn your trip to the spa into a journey for the soul. 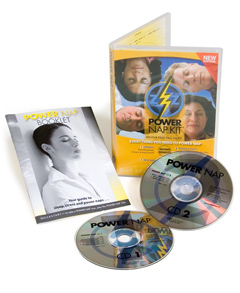 Energy work and holistic healing deliver health benefits ranging from injury recovery to spiritual growth. There are several Reiki dvds for home use. 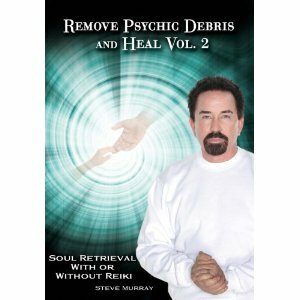 I like this Remove Psychic Debris one. Makes me visualize getting rid of the junk in my head. Acupressure is a home alternative to the needles. 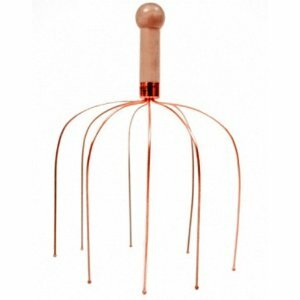 The ultimate at home tool is this Himalaya Acupressure Mat – it has over 8,230 pressure points. Just a 10 minute lie down on it energizes your whole body – 20 mins. for deep relaxing. Pick up dry cleaning, get Botox, grab lunch… what? Yes, the age-defying treatment has become so mainstream that spas are now offering it hassle-free, and even appointment-free. 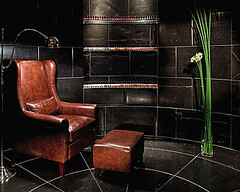 Instead of using all hot stones, this treatment includes the application of cold stones as well. Alternating the hot and cool stones helps every cell in the body receive more oxygen and nutrients and encourages a more effective removal of toxins. 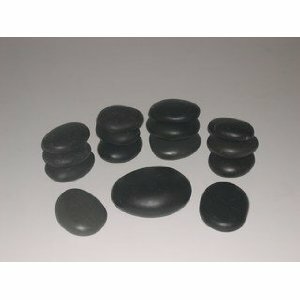 Buy smooth stones like these basalt massage ones, heat half in a crockpot & put the other half in the fridge. Prep: Lay on your back on a yoga mat, with cold & hot rocks in separate bowls. Place a hot stone on your forehead, at the base of your neck, your stomach & place one under each knee. Relax 10 mins. Change out stones with cold ones, Relax. 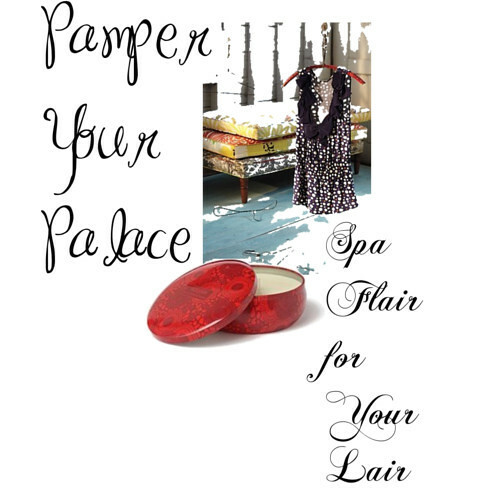 Also known as Indian head massage, Champissage has been practiced for more than 1000 years in India and has now been interpreted as a custom ritual at many spas. 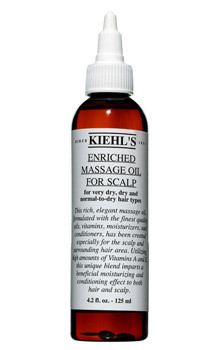 A good scalp massage is hard to get at home, but for a little lift – use Kiehl’s Scalp Massage Oil paired with the Happy Company Head Trip Head Paradise! Seawater and seaweed have similar mineral contents with approximately the same percentage as the human body. Seaweed wraps help detoxify the body, eliminate excess fluids, increase blood circulation and regulate hormonal levels. 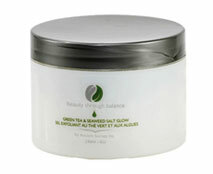 Beauty through Balance’s Signature Series is made with Glacial Clay & Pacific Organic Seaweed. Try your own spa body wrap exfoliating with their Green Tea Seaweed Salt Glow, followed by the ubersoftening Seaweed Body Butter & Glacial Revitalizing Mist to finish. Hyperbaric Oxygen Chamber Therapy dissolves oxygen in the blood plasma and all body cells, tissues and fluids at up to 10 times normal concentration—high enough to sustain life with no blood at all. Oxygenating facials are also increasing in popularity. This one is super easy, just go outside and breathe! It always clears my brain fog! 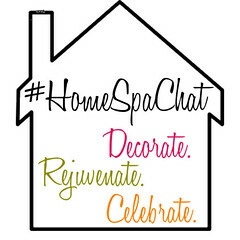 Don’t forget to come and give your Rants & Raves on fall’s spa trends at our SpaWeekGossip on Wednesday. A huge thanks to Spa Week for letting us reprint their trends and don’t forget SpaWeek is coming soon your chance to try all these goodies & more for only $50.